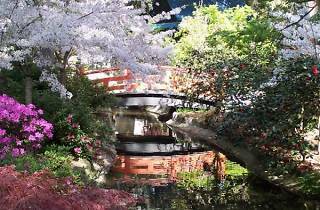 Photograph: John Stanley, courtesy Descanso Gardens Japanese garden at Descanso Gardens. Discover the art and culture of Japan at this family-friendly fest. 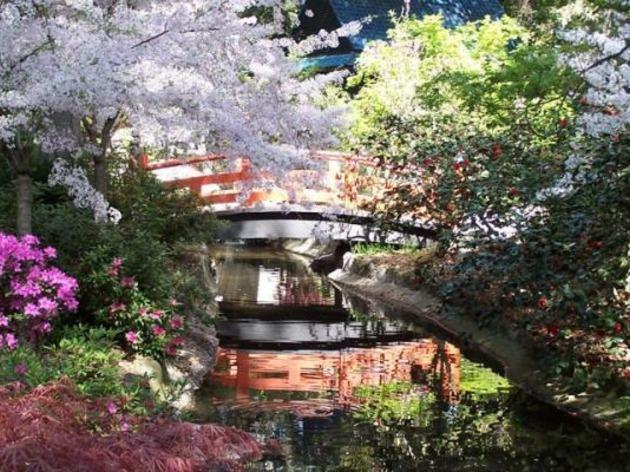 Highlights include garden tours, a sake lounge, taiko drumming and ikebana, the art of flower arranging.